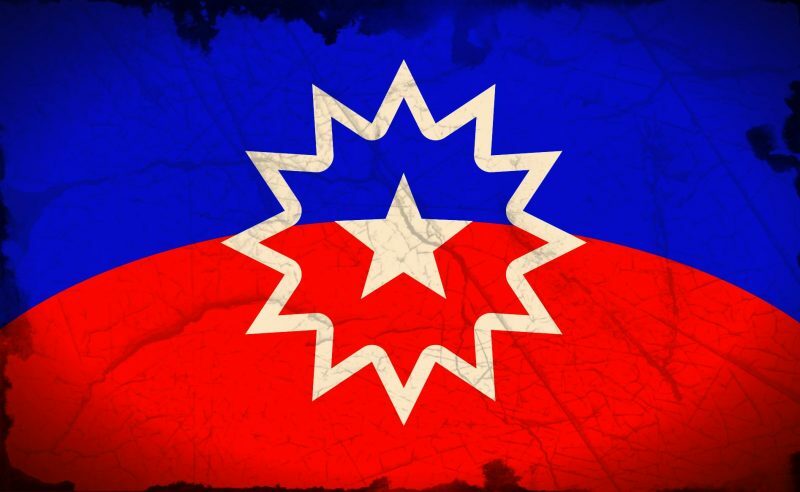 Today is Juneteenth, also known as Juneteenth Independence Day. It is a holiday that commemorates the June 19, 1865 announcement of the abolition of slavery in Texas, and more generally the emancipation of African-American slaves throughout the Confederate South. Celebrated on June 19, the word is a portmanteau of “June” and “nineteenth” and is recognized as a state holiday or special day of observance in 45 states, as well as in the District of Columbia. South Carolina recognizes Juneteenth thanks, in part, to legislation crafted by Spartanburg area Representative Harold Mitchell. Previous post The “Transforming Public History Conference” Starts June 14th. Next post IAAM CEO Profiled by The Undefeated.